This article is from my weekly column, The Gold Standard, at the Swiss National Bank and Swiss Franc Blog SNBCHF.com. I encourage readers who are interested to subscribe there, as I don’t plan to regularly post these articles here. 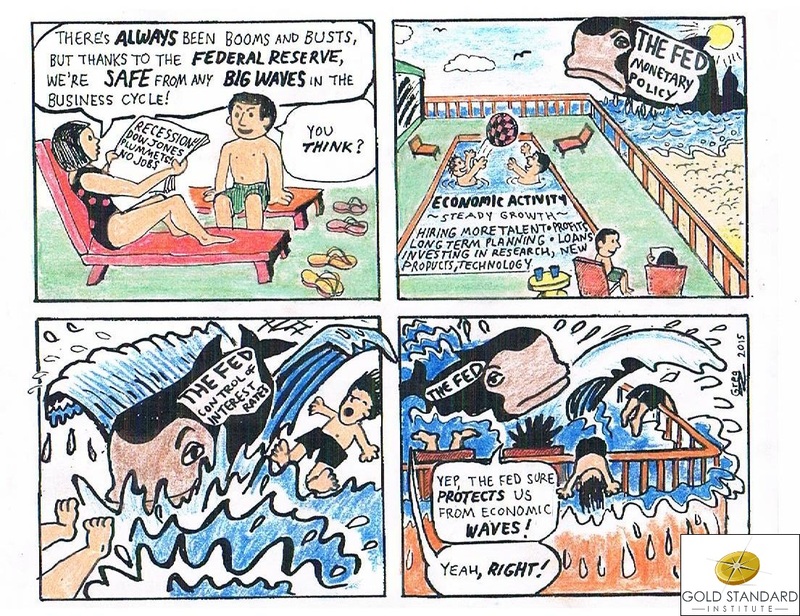 This entry was posted in Economic Theory, Free Markets on June 9, 2015 by Keith Weiner.